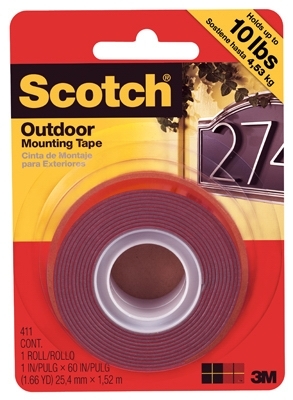 Outdoor Mounting Tape, Double Sided, 1-In. x 5-Ft. 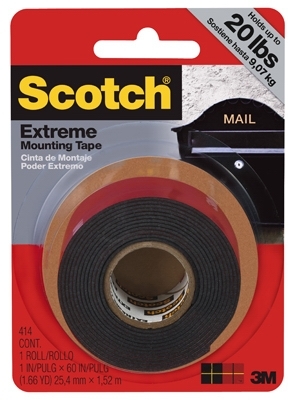 Extreme Mounting Tape, 1-In. 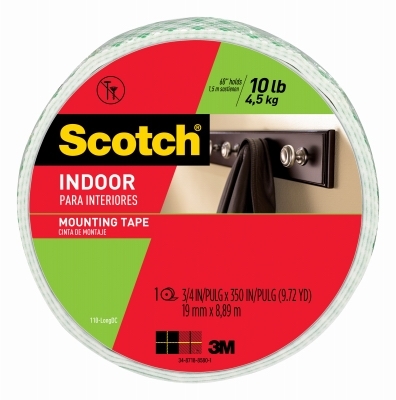 x 33.3-Ft. 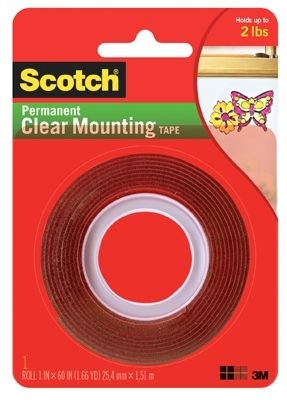 Extreme Mounting Tape, 1-In. 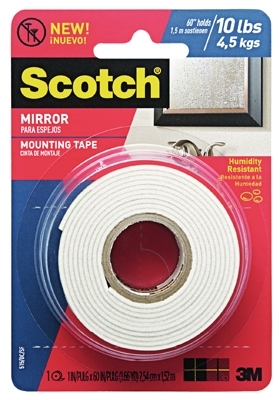 x 5-Ft.
Mirror Mounting Tape, 1 x 60-In. 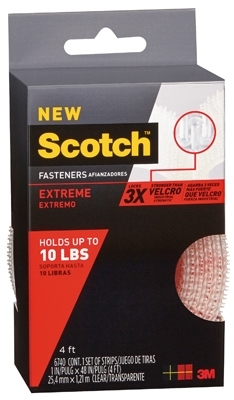 Extreme Fasteners, Clear, 1-In. 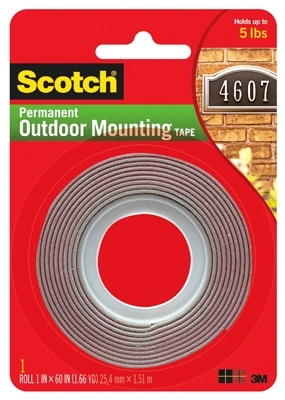 x 4-Ft. 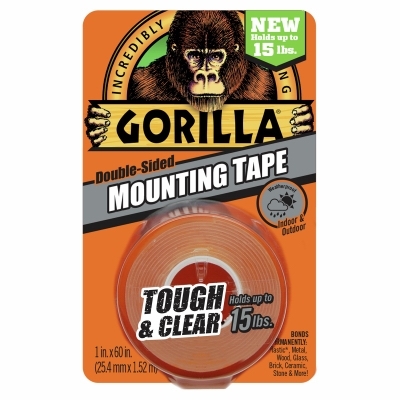 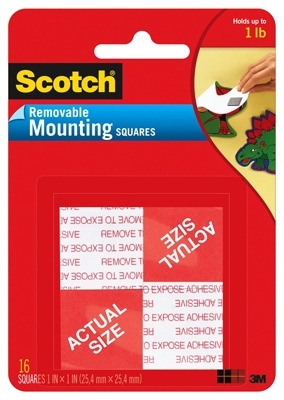 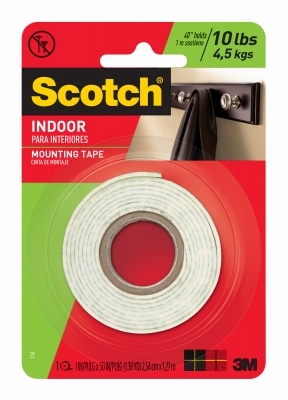 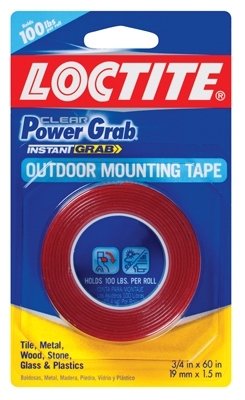 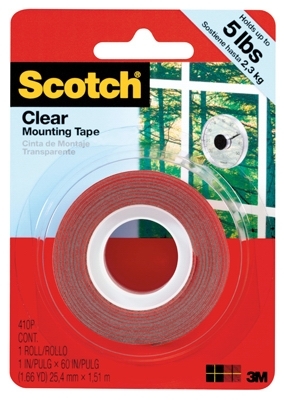 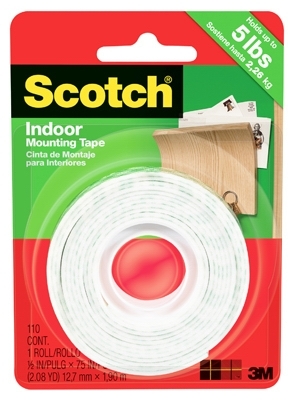 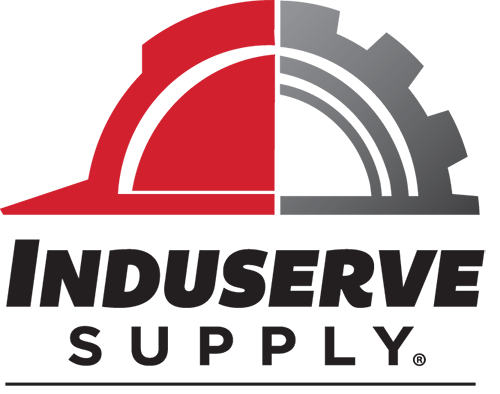 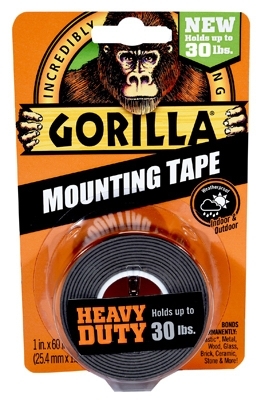 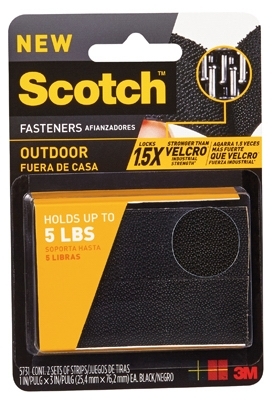 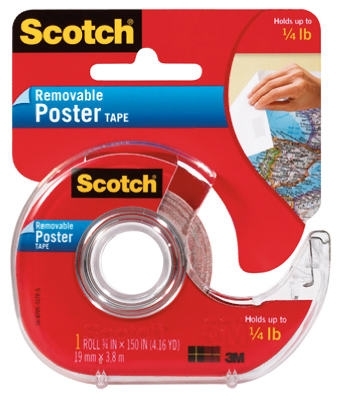 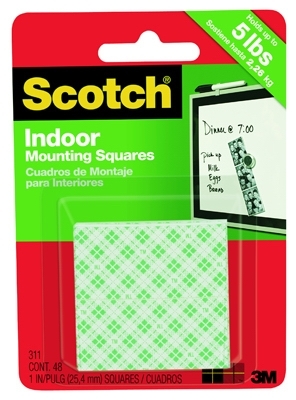 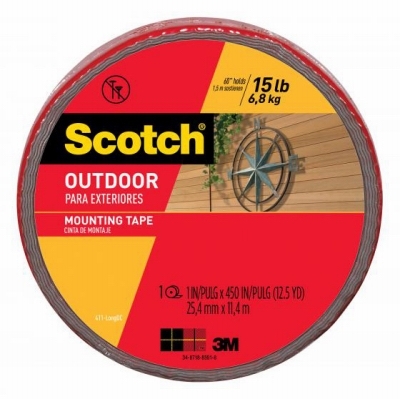 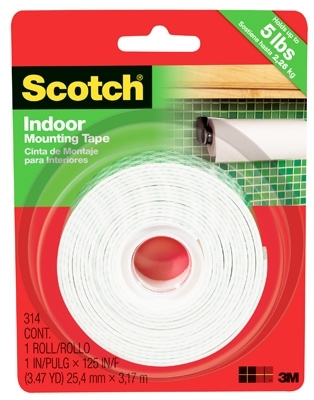 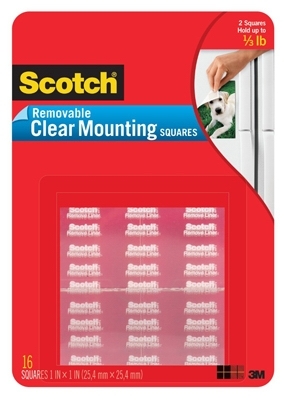 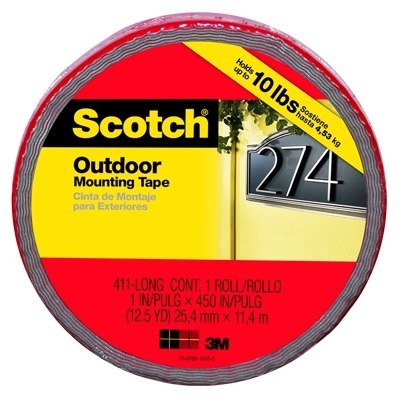 Mounting Tape, Heavy-Duty, 1 x 60-In.